To remain competitive in the legal field, it’s increasingly important to utilize court reporting services near San Jose that are more advanced, more efficient, and that can save you time and money. 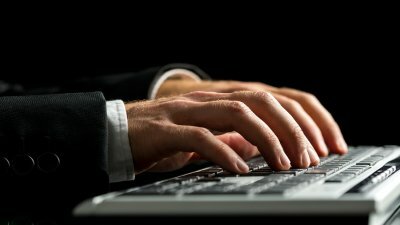 Text streaming is a timesaving court reporting service that allows you to access a live stream of a deposition or court proceeding from a remote computer. If you’re interested in streamlining your court reporting and legal transcription process, keep reading to learn more about the benefits of text streaming. Text streaming is the translation of a court reporter’s legal transcription from her stenotype machine into text form on a computer, as it is being typed. An attorney, paralegal, or co-counsel can access and watch a live feed of a court proceeding directly from his or her computer without having to attend the event in person. Text streaming is compatible with all realtime software products, so it’s easy to make it work with your firm’s needs. You can access text streaming in real time without using an internet connection. 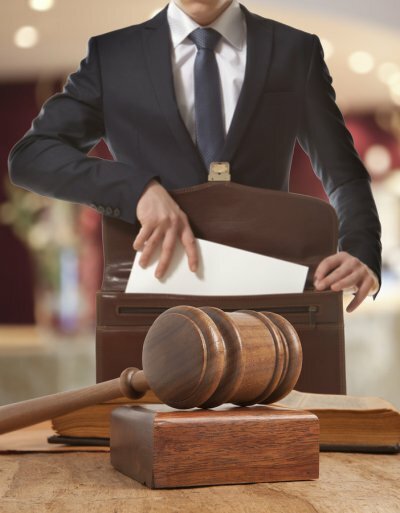 A court reporter can send text streaming of a court proceeding to your LAN or Wi-Fi network, and you can authorize access to anyone who needs to view the legal transcription. Anyone who is on the same network that you are can access a live feed by using your IP address and password that you set up. This secure system prevents anyone from accessing your text streaming without your knowledge or permission. Because you won’t have to spend time and money traveling to depositions and court proceedings, your firm’s efficiency will be dramatically improved. You can schedule multiple depositions in one day, or schedule a deposition in any location at any time of the day, without worrying about missing valuable work to attend them in person. This will increase your billable hours and allow you more time to prepare for your court proceedings. Realtime court reporting in San Jose can save your firm time and money, and improve efficiency and accuracy in your legal transcription. You will have an immediate feed of the legal transcription of any court proceeding, as it occurs in real time. You’ll never miss a moment of a court proceeding, and can even access a real time feed of your legal transcription from a remote computer. Watch this video to learn more about the benefits of realtime court reporting services. Your firm will be more competitive and your attorneys and staff will have more time to focus on case preparation when you take advantage of realtime court reporting services. Your firm may regularly use court reporters in San Jose, but do you know how court reporting technology works? Court reporters have extensive training in using a device called a stenograph machine to quickly create incredibly precise legal transcriptions. Keep reading to learn more about the fascinating technology used by court reporting services. Why Use a Stenograph Machine? On average, people speak about 180 to 200 words per minute. A court reporter must create a legal transcription of every single word that is said during a court proceeding, and that legal transcription must be 100% accurate. Even an incredibly skilled typist can only type around 80 words per minute. A stenograph machine utilizes a specialized stenotype keyboard that allows court reporters to type between 200 and 300 words per minute. A stenotype keyboard only has 22 keys, and court reporters are trained to use these keys to create any word that is spoken during a court proceeding. The keyboard is made up of a number bar on top, two rows of consonants below, and four vowel keys on the fourth or bottom row. Court reporters know how to use the stenotype keyboard to type a word using just one letter, or a combination of a few different letters. Words are typed phonetically, rather than how they are actually spelled, which saves court reporter’s valuable time as they are creating legal transcriptions. Chording is a technique used by court reporter’s that allows them to streamline the legal transcription process. This process entails hitting a combination of keys on the stenotype keyboard at the same time, essentially creating a word’s sound, rather than its spelling. A chord on a stenotype keyboard can represent a syllable, a word, or even an entire phrase. Every time a court reporter types a chord, the stenograph machine creates a line of text in the legal transcription. Court reporters also develop their own time-saving techniques for creating legal transcriptions using a stenograph machine.